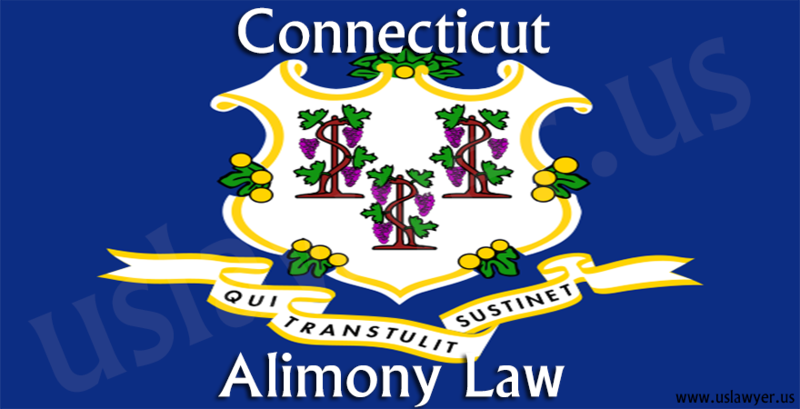 Connecticut Alimony Laws refers to the money a spouse pays to another for financial support during a divorce proceeding as well as for a period of time once the divorce is finalized. 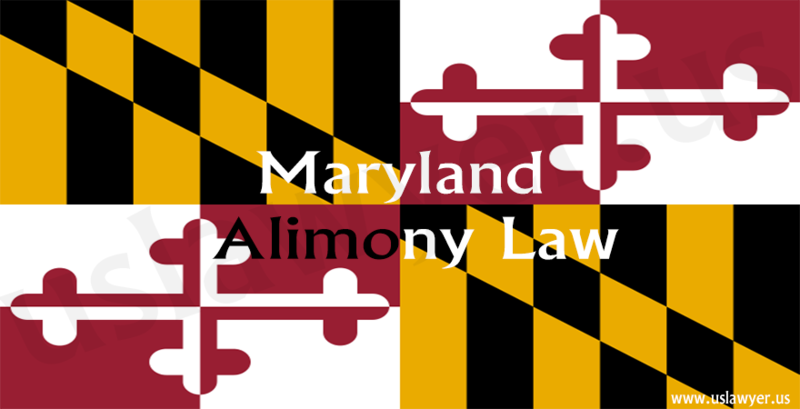 Alimony as a concept began when the norm was traditional marriages: when a husband financially supported the household and the wife cared for the house. This was because employment possibilities were limited for women, causing the husband to remain responsible for supporting the wife, even after the marriage collapsed. While most married women have the ability to work outside, and some do, alimony laws are still in place to ensure financial fairness when a divorce happens. When a divorce happens after a certain standard of life has been created, the court might ask the party with the higher income to assist the individual with the lower income in ensuring the lifestyle they are accustomed to is maintained for a brief duration. 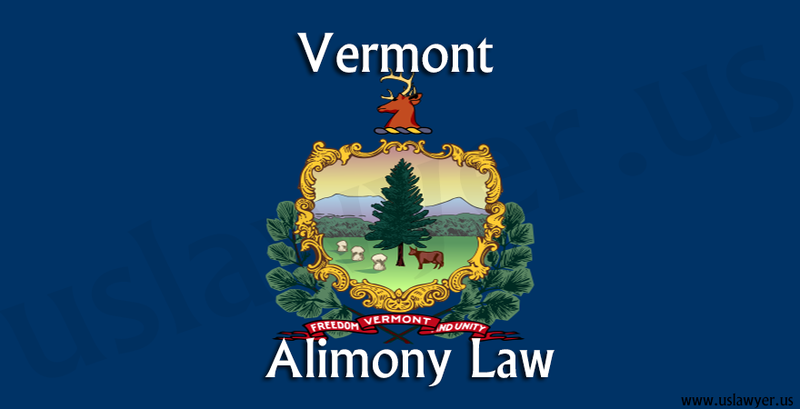 A Connecticut judge might award provisional alimony over the course of a divorce case. 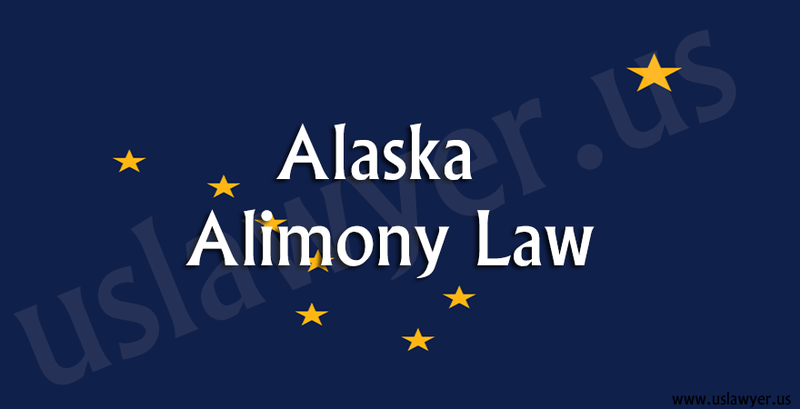 It is sometimes called alimony pendente lite. 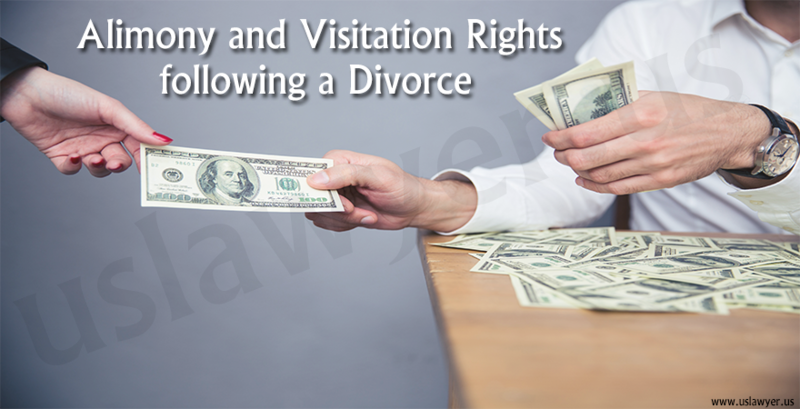 The judge could also award either permanent or temporary alimony once the divorce proceeding are finalized. 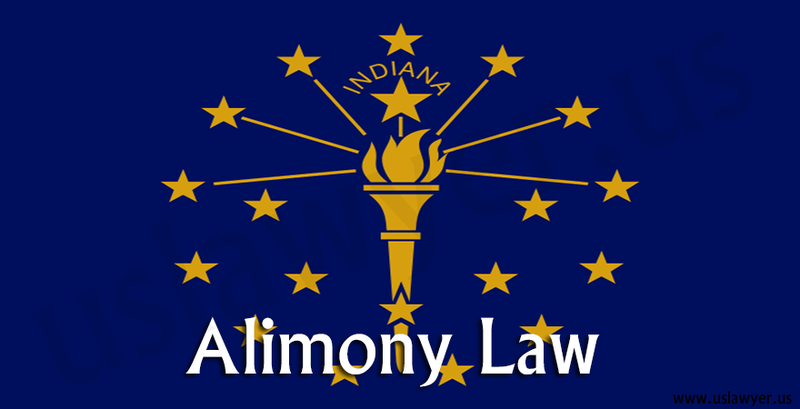 There are two kinds of alimony, a lump sum or periodical alimony, which could be anything from biweekly to monthly. 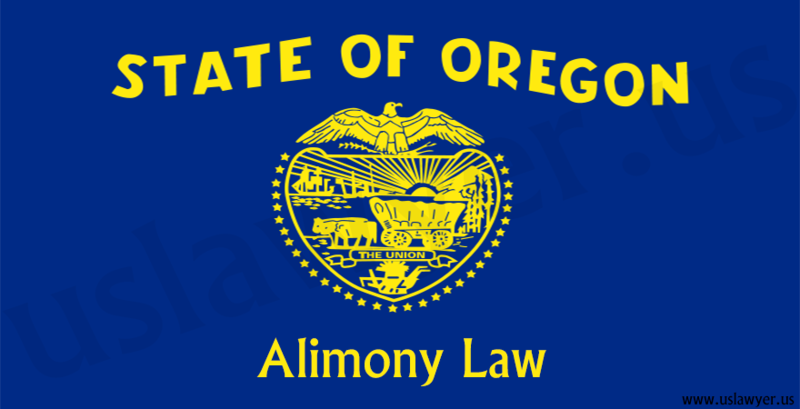 There was a time when permanent alimony was common; however, it has been on the decline. 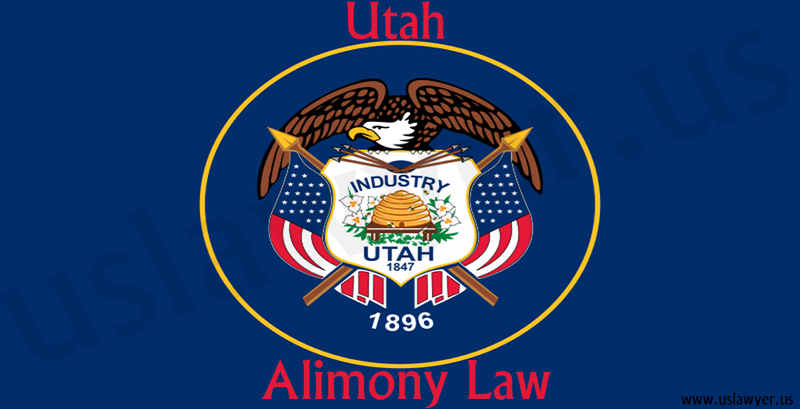 It used to be only in marriages that had a lasted for a certain period of time; however, even in those, the courts tend to see alimony as a rehabilitative tool, an amount to be paid temporarily so as to enable a spouse to find work or get education or training to help better employability. Permanent alimony is typically given to couples who are least likely to find sufficient employment, either due to health issues or age. The occupation, income level, income source, employability and vocational skills of both spouses. When it comes time to consider awarding permanent alimony, the court will consider the reasons for the divorce in the first place. This could mean certain forms of misconduct by a spouse such as abuse, abandonment, or adultery. 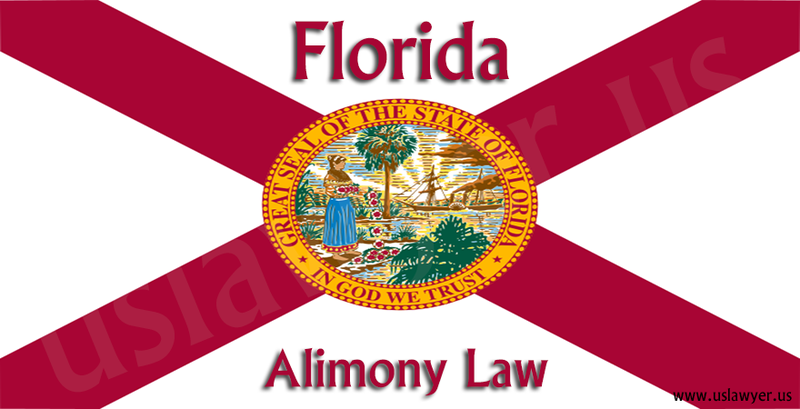 These factors could affect the duration and amount of the alimony awarded. 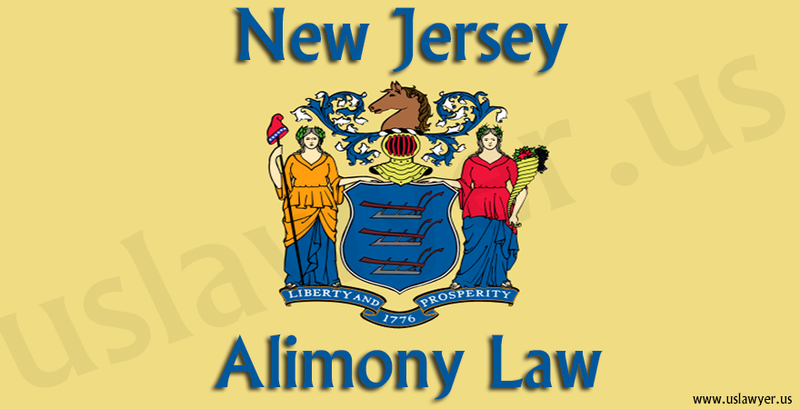 There is no set formula that is taken to account when granting alimony in Connecticut. It is at the discretion of the judge to decide the amount to be awarded, or even if there should be no award at all. A court has the capacity of altering the periodic payments of alimony unless both parties have a written agreement deciding not to ask for any modifications. This usually happens when one spouse demonstrations a significant change in financial circumstances. 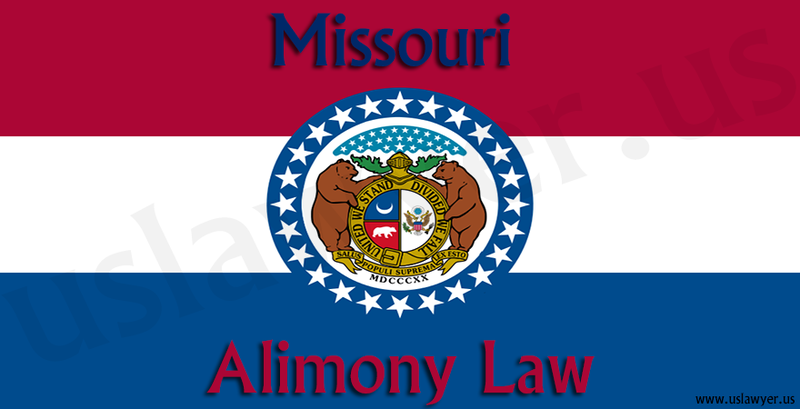 The payments usually end when the alimony award term does, or when the receiving spouse remarries. It could also end when either the receiving party or paying party dies. While Connecticut law precisely states that it is the discretion of the judge to suspend terminate, or reduce the amount paid, if the receiving party lives with another adult, the paying party requesting for medication has to show that the new living arrangement significantly changed the receiving party’s financial need.